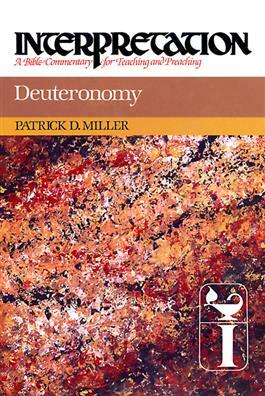 In this theological exposition of Deuteronomy, Patrick Miller is sensitive to the character of the book as a part of Scripture that self-consciously addresses different generations. He discusses the nature and character of the law as revealed in Deuteronomy, as well as the nature of the moral life under God. The treatment of Deuteronomy in the New Testament, and customary introductory issues such as authorship and date, are dealt with in terms of their significance for interpreting and understanding Deuteronomy's character and intention.